Where there is money there is a transaction. Where there is a transaction, there must be some proofs that the transaction actually took place. A money deal is too good, but can only continue if there is a proof that the deal took place and is indeed a valid one. 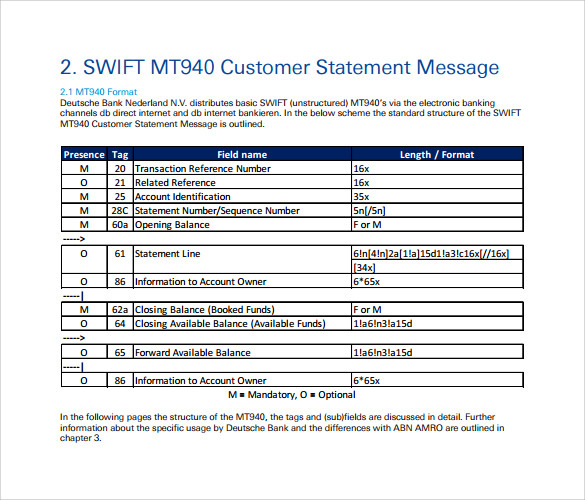 Method Statement Templates is easy for people you are dealing with to things up and make a claim that a transaction did not take place through the bank. This template works out when using a credit/Debit card for regular transactions. Even sometimes the user may not get message alerts on the transaction done, and then it works well in such cases. It consists of 2 categories such as deposits as well as withdrawals. Available for free download! 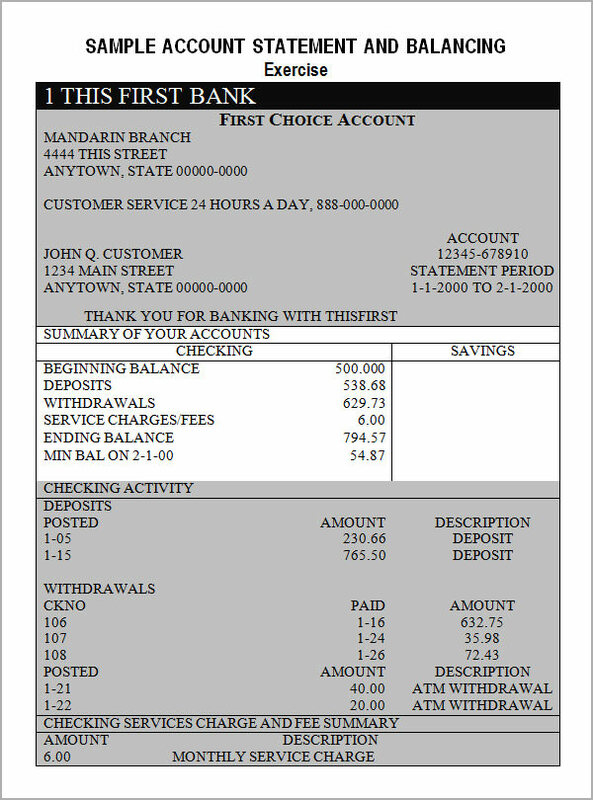 Bank statement Zip code template works out well while checking a specific activity on deposits and withdrawals performed. This template is used mostly in case of joint account shared by 2 people. It consists of the addresses of both the account holders at the top left side for banker reference. 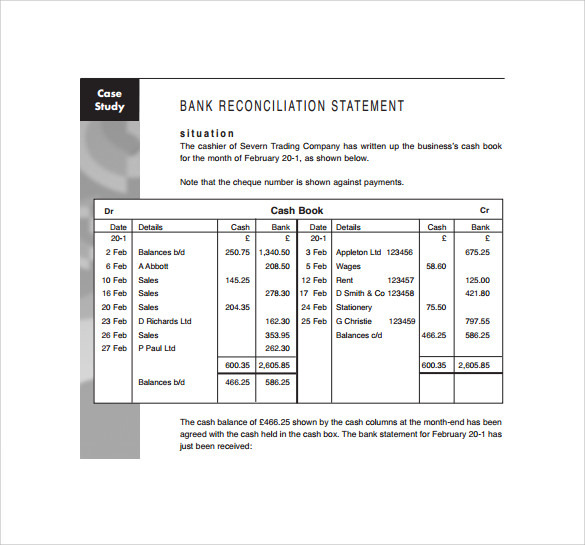 This particular bank template is usually used to show the balances of 2 accounts in agreement. It consists of opening balances, closing balances and current month transactions for which the user requests the statement. It helps to find out the difference between actual money spent and deposited. Bank statement sample template is requested actually by the new user who is going to open a personal account with a particular bank. 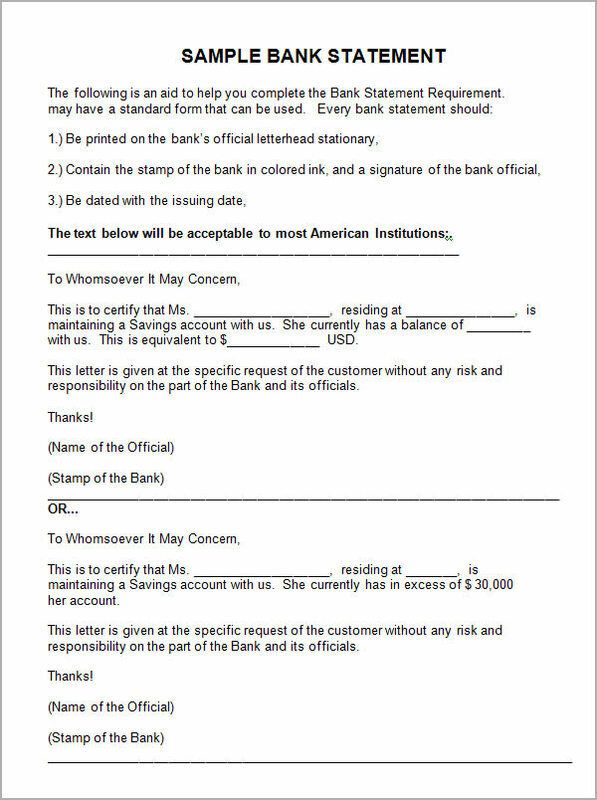 This template is nothing but a proof of the available balance in the account from the bank with the stamp for account holder convenience. 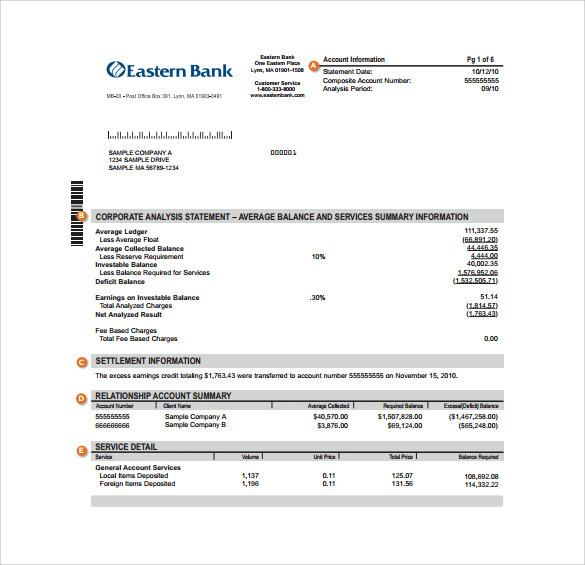 Searching for best bank statement templates, then you are at the right place. 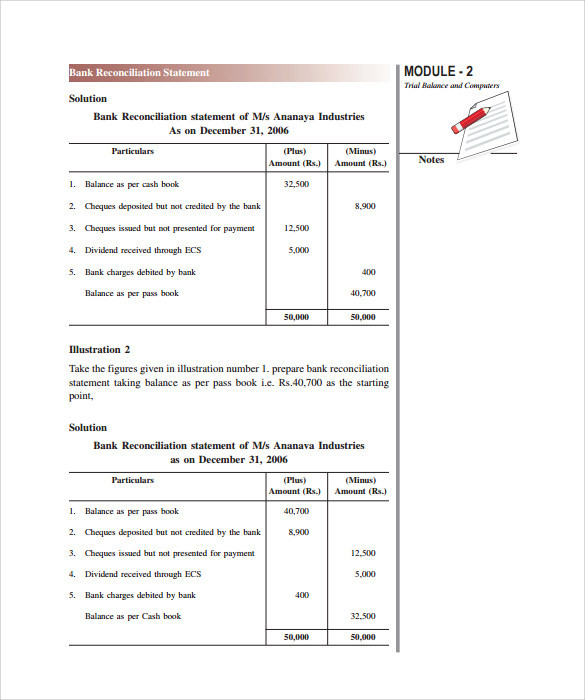 Here you can download different bank statement templates at free of cost. 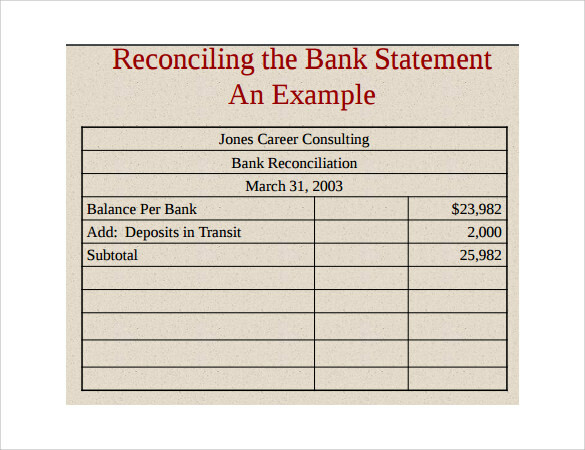 Bank statement templates act as a proof for the transactions handled by the user. 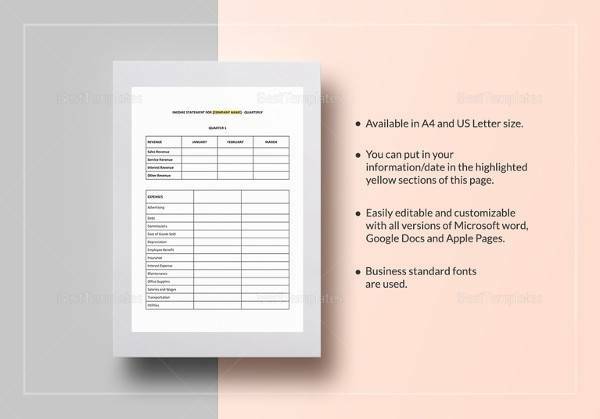 These statement templates are used to create bank statements such as account summary statement, mini and monthly statements on the transactions done, bank statements for visa applications etc., for both the customers and account holders of the particular bank. 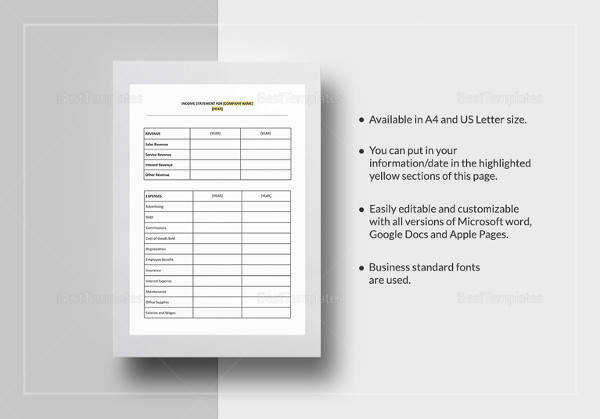 Why an Account Holder Need Bank Statement Templates? Actually, bank statements are important for both bank employees and account holders since they work as a proof for all the transactions done. But it is more important to account holders than the bank employees. 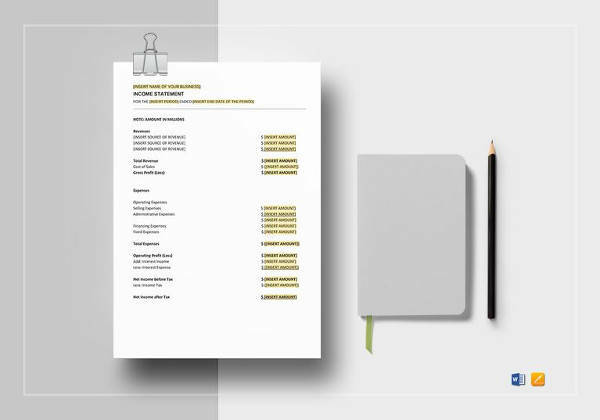 These bank statement templates are used mostly to keep track of the account deposit and withdrawal transactions from time-to-time. Bank statements may vary according to the requirement of the customer such as visa application statements, withdrawal account statement, reconciling statements etc. And these templates are available at free of cost. You can just download directly by clicking on the download button and use them for your needs and requirements. 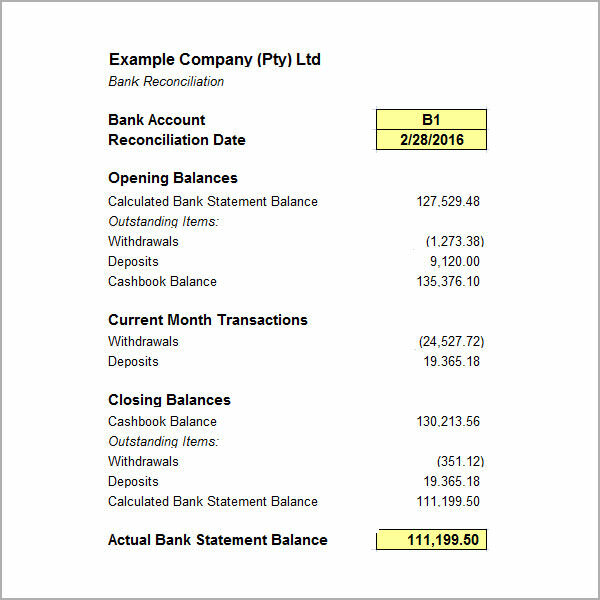 When Does an Account Holder Need Bank Statement Templates? 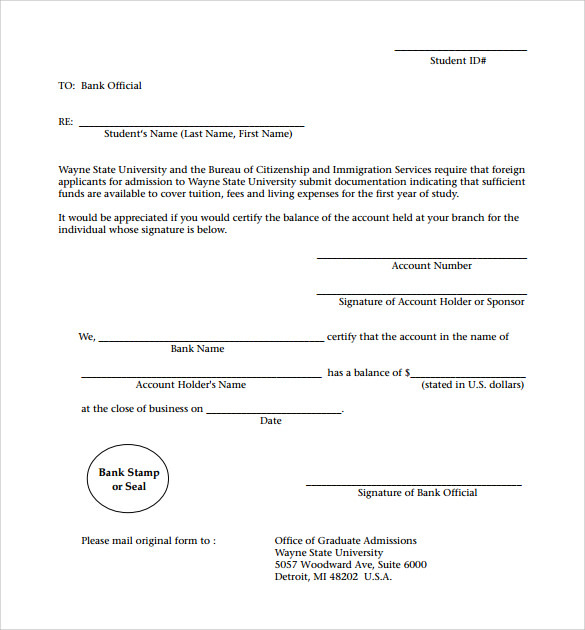 Bank account statement templates are actually needed when the user have either lost his message alerts or lost his debit/credit card or in a plan to move abroad. These bank account statement templates are very useful to find all the deposit, withdrawal amount listings. Even schools, as well as private, government organizations, require these bank statements to calculate their employees’ salary details every month along with offering pay slips to the employees. 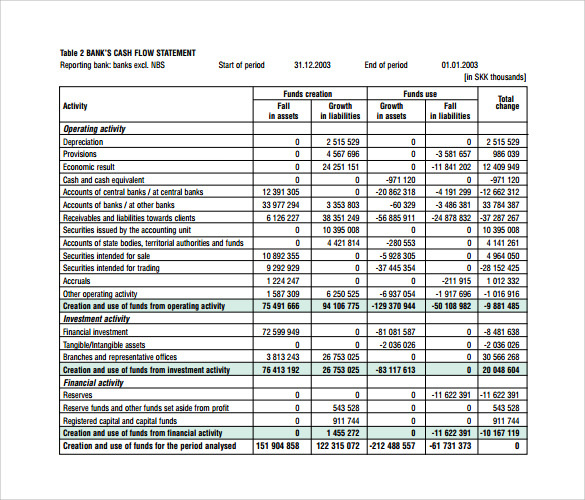 You can also see Sample Financial Statements. 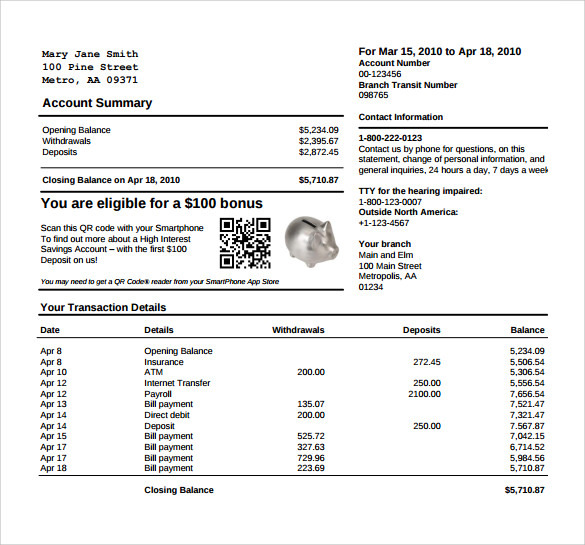 What are the Benefits of Bank Statement Templates? 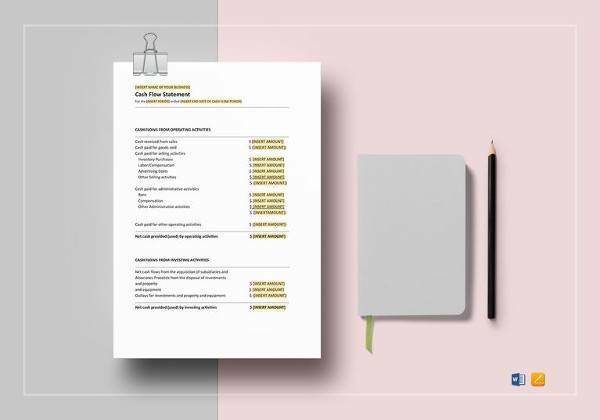 These statement templates can also be used to apply for education loan, visa loan, home loan, vehicle loans, property loan etc., in certain cases if any one has any financial problems. Actually, the thing here is these bank statements will be generated by banks using certain computer applications or automatic inbuilt software in order to save a lot of time without any risk. 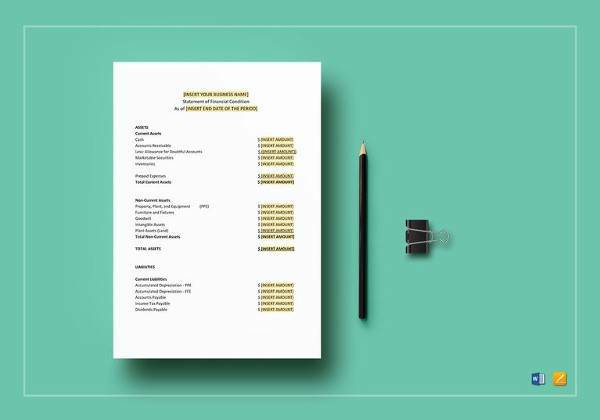 Bank statement templates would be the ideal and ultimate option to keep an eye on the transactions performed from time-to-time. Here we have provided all the templates for free download. Why waiting? 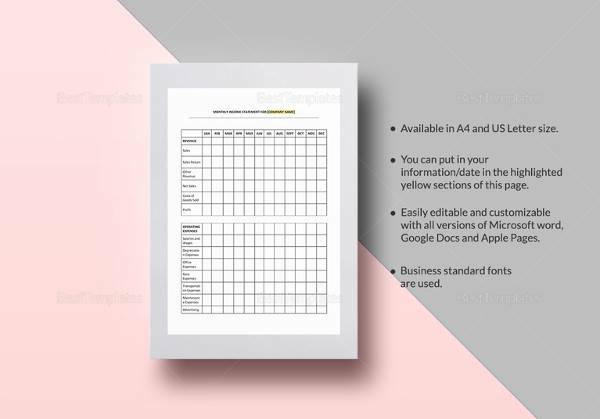 Download the templates here and satisfy all your needs. Luckily enough, the bank can help you trace your transaction information, which you can then use as evidence again the unworthy persons who claims that there was no legal deal going on between the two of you. 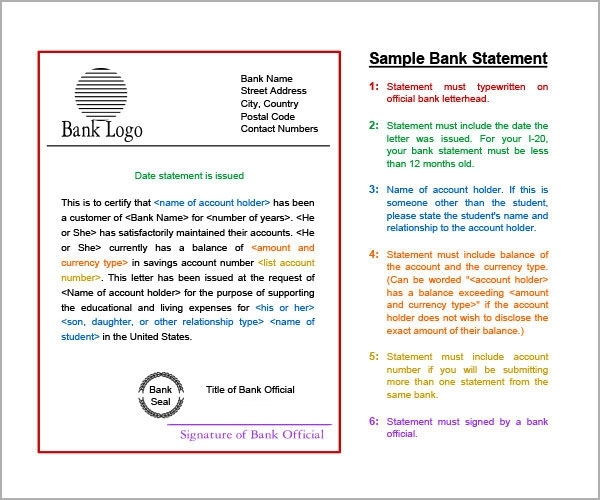 Keep the original Method Statement Templates with you and use bank statement template to make copies of the statement from the bank and then use it for casing on the issue of the lost money. You can also see Sample Income Statements. It acts as a proof of all the records of transactions the business has made during the last thirty days. This can be used as a great decision making tool for the future financial operations of the business. 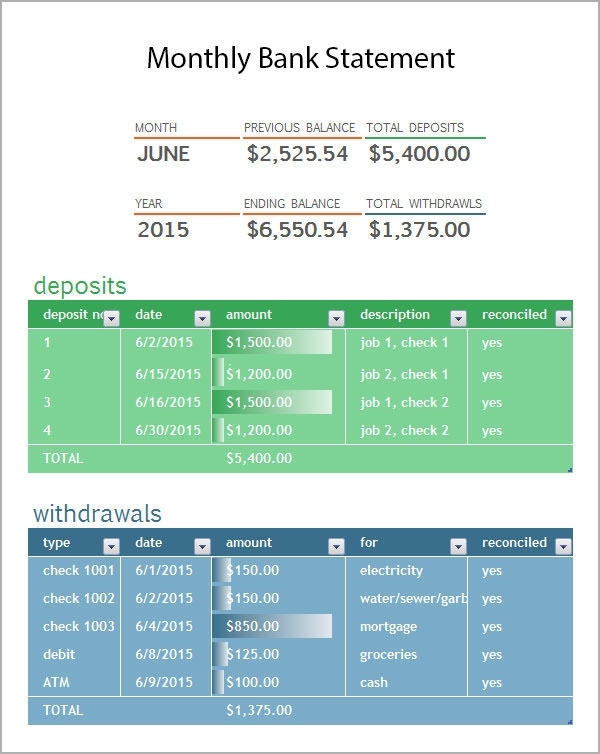 Can be used in organizations or schools that rely on bank statements as proof that all students have paid their fees. Think of other uses of these templates, as the above are just a few examples.